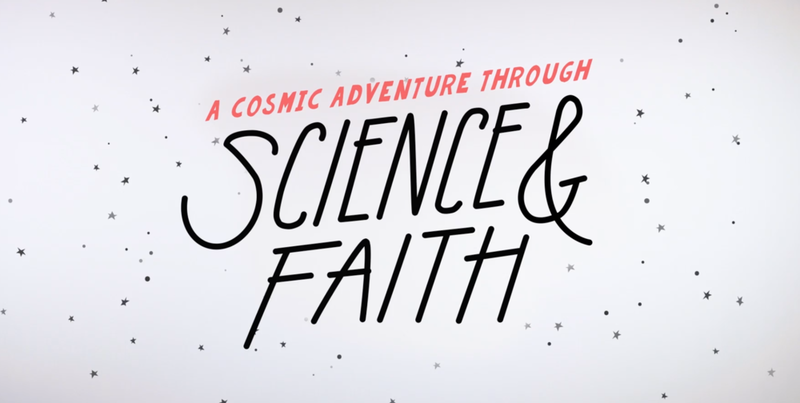 Paul Wallace teaches physics and astronomy at Agnes Scott College in Decatur, Ga., and writes and speaks at the intersection of science and religion. He holds a PhD in experimental nuclear physics from Duke University, an MDiv with a concentration in historical theology from Emory University’s Candler School of Theology, and is ordained in the Cooperative Baptist Fellowship. In addition to Agnes Scott, he has taught at Berry College, Candler, and Columbia Theological Seminary. For three years he was a NASA Faculty Fellow at Goddard Space Flight Center in Greenbelt, Md., and he has twice served on the faculty of the Emory-Tibet Science Initiative in Dharamsala, India. His published articles range from the scientific to the popular. He writes occasionally at psnt.net and speaks regularly at churches, retreats, and conferences across the country. His first book, Stars Beneath Us: Finding God in the Evolving Cosmos, was released in 2016 by Fortress Press. Other books are forthcoming from Fortress and Cambridge. Paul is a fan of Johnny Cash, the planet Saturn, and birds. He lives in Atlanta with his wife Elizabeth, three terrific kids, and one unusual cat.